Over 300,000 viewers tuned in to the Score Wars action that saw the best of the best come together and compete across two days of competitive play, the pro-level competition eventually saw New Zealand’s Andrew Barrow triumph over USA’s Armando Gonzales in a true clash of the gaming titans that pushed the apex of skills and reflexes. 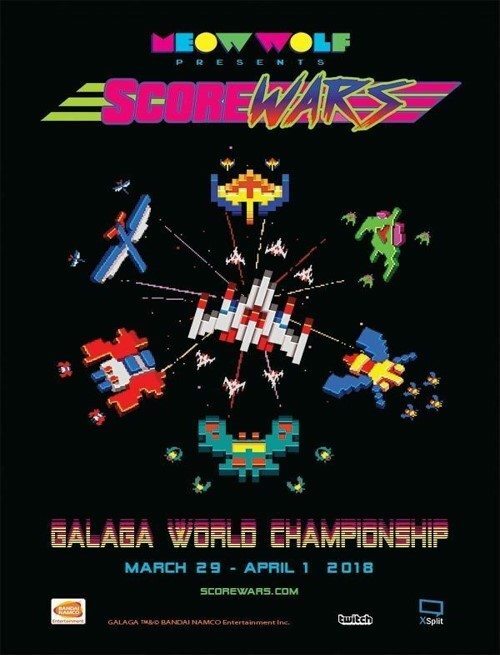 Andrew Barrow now walks away from Score Wars with the $10,000 pro prize and the title of GALAGA WORLD CHAMPION ! 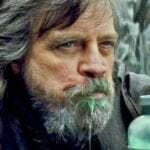 All world record achievements were officially adjudicated in accordance with Twin Galaxies official competitive guidelines and overseen on-site by a member of the Twin Galaxies editorial team. 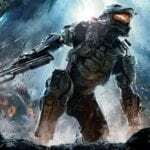 Score Wars will return in 2019 for what is set to be one of gaming’s most exciting, creative and visually astounding new events. 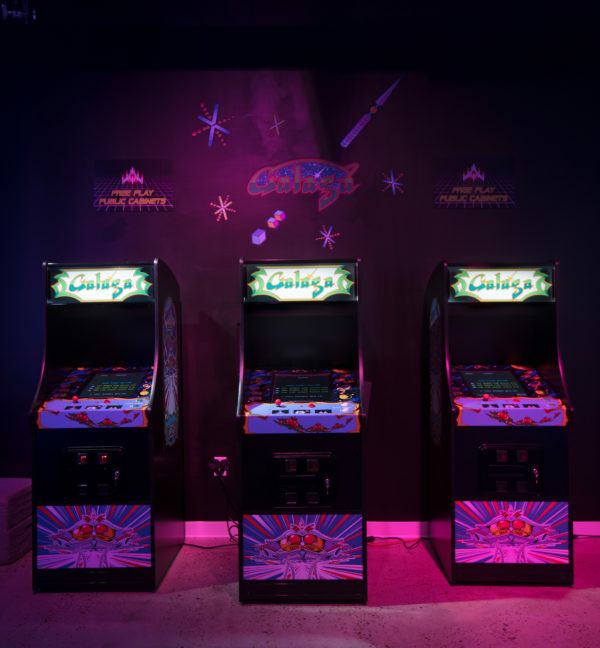 See Also:- Read our interview with Adam “Doseone” Drucker who talks Score Wars and the Galaga Championship. For more information on Score Wars and Meow Wolf visit the main website here.